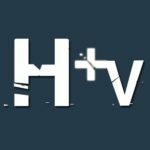 ‘Man Down’ : A special episode focusing on male mental health. 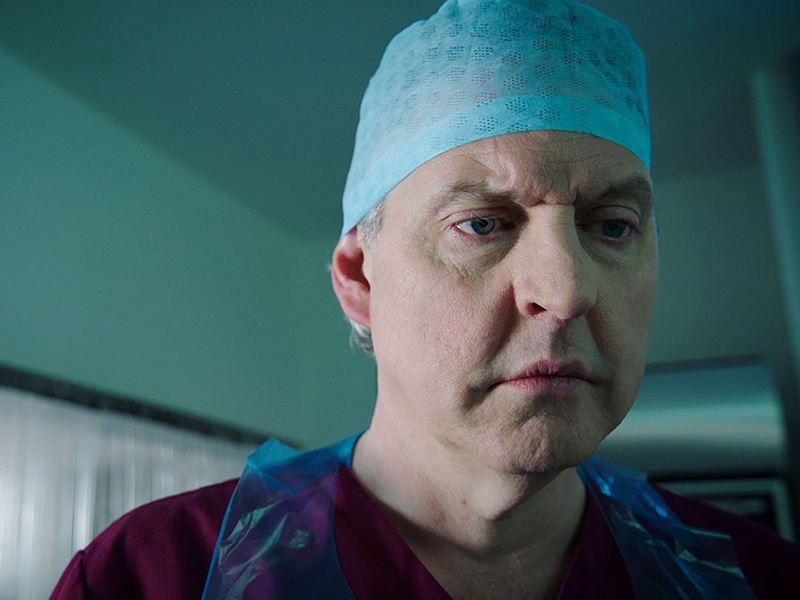 Long-serving Dr Sacha Levy struggles with his emotions after a devastating surgical outcome for a favourite patient. 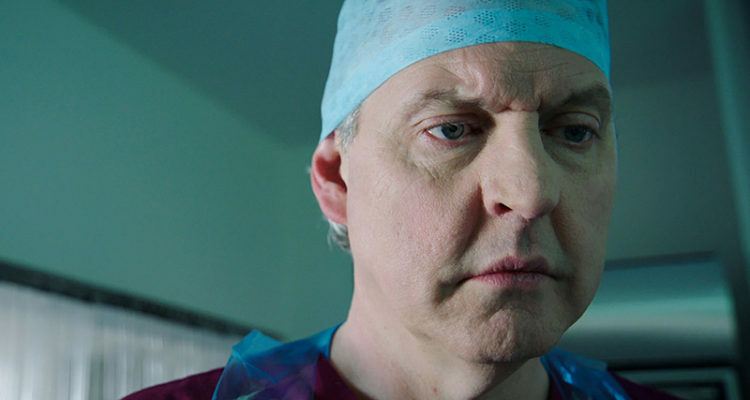 The episode departs from Holby’s usual format, exploring previously shown scenes from a new perspective, as the shattered consultant looks back at a testing year at Holby.